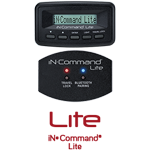 The JRVCS1 iN•Command Control System puts you in control of your campsite. 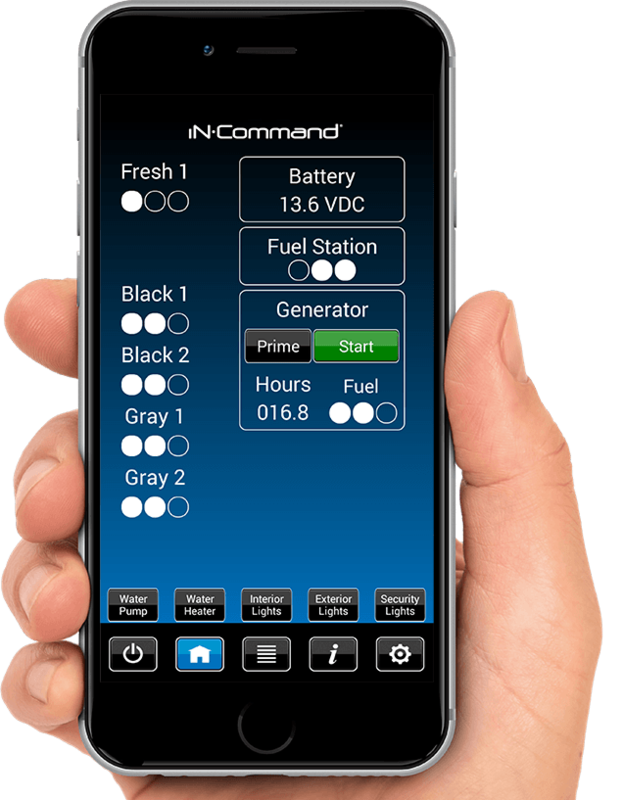 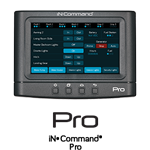 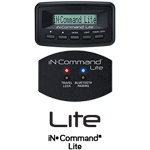 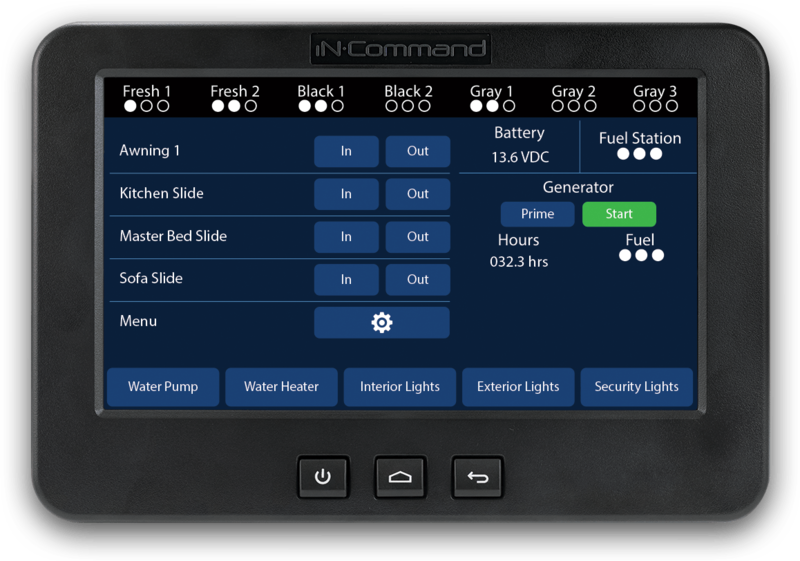 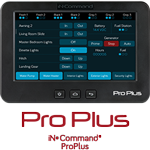 A touchscreen Display Commander (DC) and smartphone app take the place of rocker switches and buttons to control and monitor the primary functions of your RV like lights, slide-outs, and awnings. 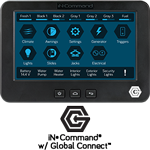 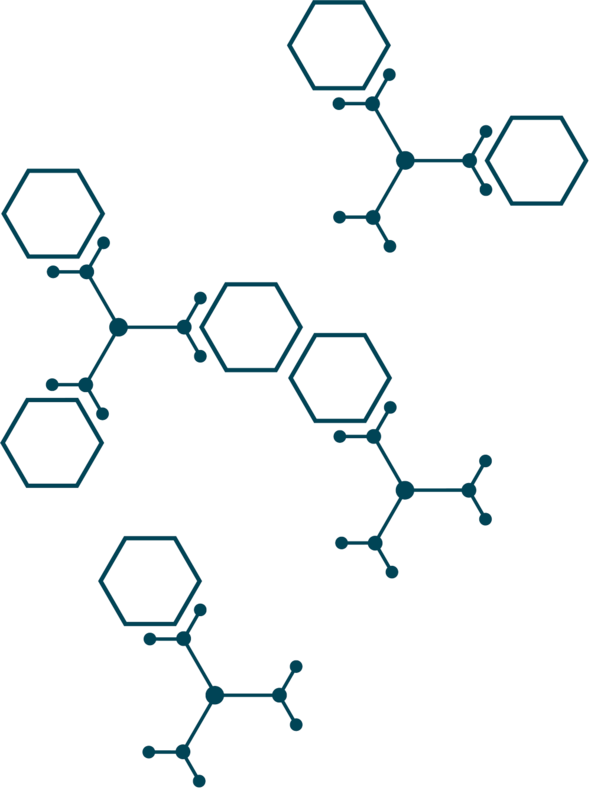  Look for the Global Connect™ logo on the bottom right corner of your DC. 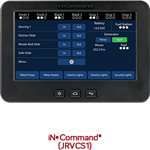 The JRVCS1 has no markings. 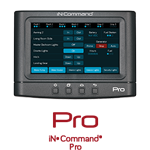 Look for the Pro logo on the bottom right corner of your DC.